Inside the 1970 Queen Elizabeth assassination attempt in Australia. 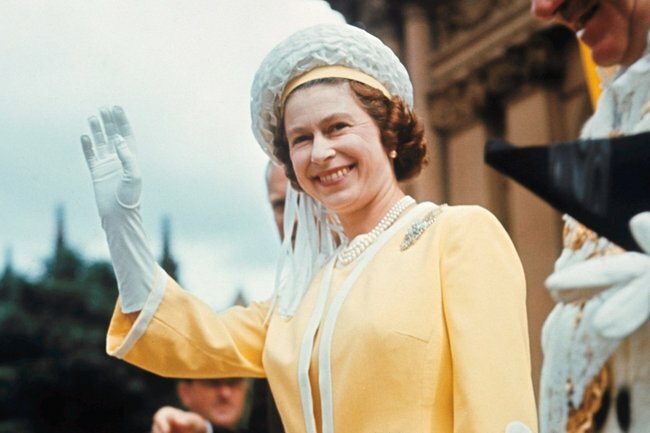 Inside the 1970 assassination attempt on Queen Elizabeth during her Australian tour. Travelling on a train from Sydney to Orange on the night of April 29, 1970, Queen Elizabeth II and Prince Philip became victims of an assassination attempt. The plot took place near the 13,000-strong town of Lithgow, two hours from Sydney, in which a large log was rolled onto the tracks, with the aim to derail and topple the train, ultimately killing or severely injuring its royal passengers. However, out of sheer luck, the train was travelling at an unusually slow pace, which meant the log merely became stuck underneath its front wheels, leaving the royals and their staff unharmed. To this day, the crime remains unsolved and its perpetrators unknown. The attempt was concealed for 39 years, until the late Detective Chief Superintendent Cliff McHardy shared the secret with the Lithgow Mercury in 2009, bringing international intrigue to the case. Speaking to the publication, he dubbed the case one of his “biggest disappointments in unsolved crime”. “The train continued on under brakes for about 200 metres with the log still wedged under the front wheels before finally coming to a halt at the level crossing near Bowenfels station,” reported the publication. “It [the log] was about 6 foot to 7 foot about 8 inches to 9 inches diameter; enough to put a train off rails,” he said. McHardy was also adamant that the log was a pre-meditated attack directly aimed at the royals and not a hoax on the railway company. He claimed that an hour before the collision, a “sweeper” train had travelled through the same route, without encountering the log. Therefore, it was assumed the suspects were aware of the royal schedule. “My investigations showed that the log was deliberately placed on the tracks,” he told the Lithgow Mercury. 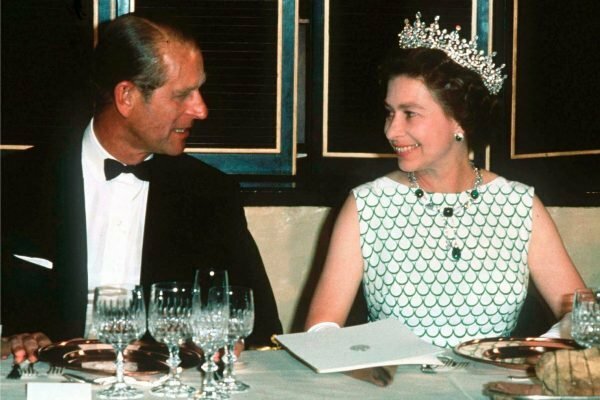 Queen Elizabeth ll and Prince Philip, Duke of Edinburgh at a State banquet in the 1970s. Image: Getty. 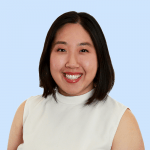 While the original article is not available online and was only printed in the local paper, according to the ABC, the assassination attempt had been known to local media for decades but was kept under wraps due to a request from the police. "At the time I was very good friends with the local newspaper fellow and he was getting pretty close to the story and our instructions was to keep it out of the press," said the former Detective Chief Superintendent. "So I confided in my boss and the boss at the CIB [Criminal Investigation Branch] and I said &apos;look if I ask him not to print it he won&apos;t print it&apos;. I did that. "I took him for a drive and I told him the story and I said I want your assurance that you don&apos;t print it. And he didn&apos;t print it." 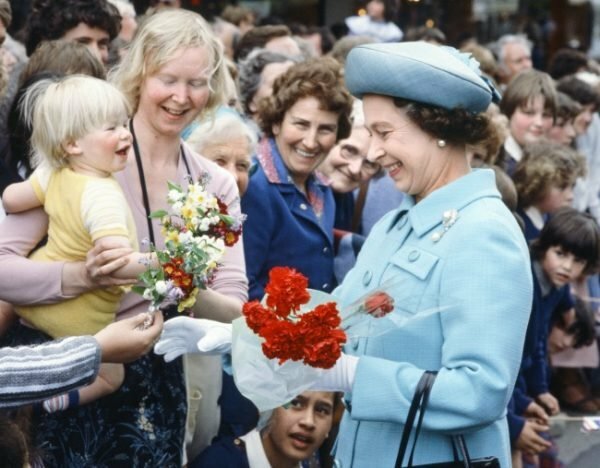 Queen Elizabeth II greeting fans during 1981 New Zealand tour, where another attempt was made on her life. Image: Getty. Despite this, the royals and Buckingham Palace have never officially confirmed the claims of the assassination attempt. However, it joins the other assassination attempt that would be made on Queen Elizabeth&apos;s life 11 years later in 1981, while the monarch was touring Dunedin in New Zealand. A 17-year-old named Christopher John Lewis positioned himself in a building overlooking the path of the Royal motorcade before firing a single gunshot from a .22-calibre rifle. Thankfully he missed and no one was injured.